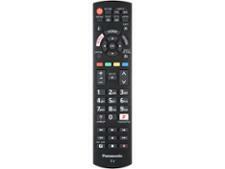 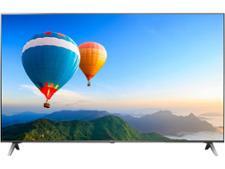 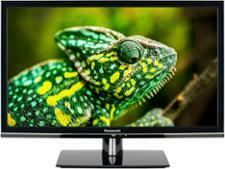 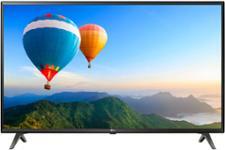 Panasonic TX-24FS500B television review - Which? 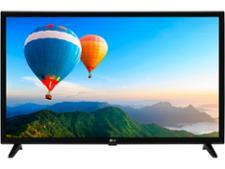 Big screen TVs are the focus for most of the leading brands, but a 55-inch model is no good for a kitchen or bedroom, which is why we still see a handful of small TVs every year. 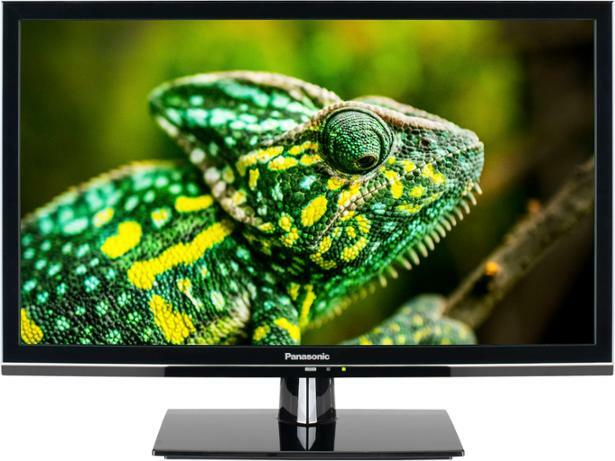 Despite measuring just 24 inches, the HD Ready Panasonic TX-24FS500B still supports contrast-boosting HDR technology, but will that be enough for a Best Buy score? 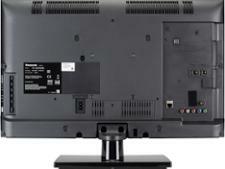 Here's our in-depth review.